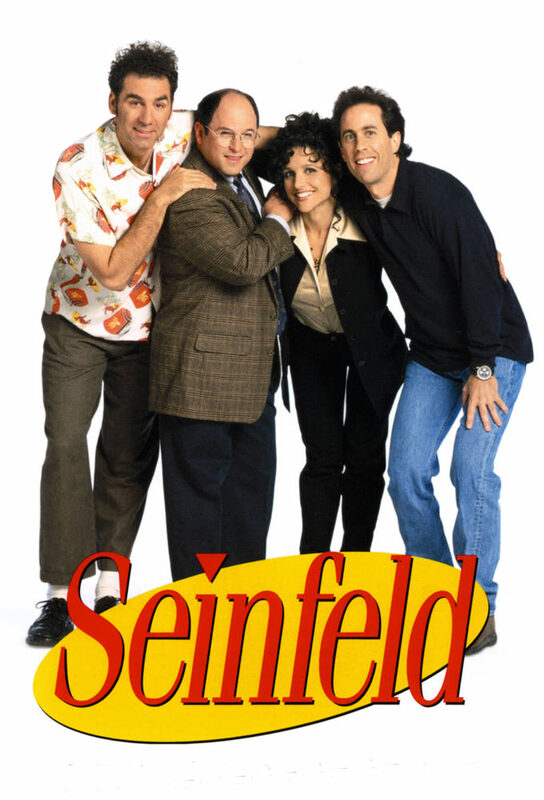 Seinfeld is an American sitcom TV series. The first season was premiered on NBC on July 5, 1989. To this date, this series has 9 seasons and 180 episodes. From the start of Seinfeld series fans have been asking: Is Seinfeld on Netflix? Let’s take a brief look at this series first. Jerry Seinfeld stars as himself in this TV series. He expresses his point of view on every situation he is into. If you live in New York, you will be laughing out hard and loud. His four friends also speak their mind and contribute to the comedy. This series has won many awards for its comedy, casting, directing and editing. This show has won 3 Golden Globe awards. In total, the series has 70 award wins and 180 award nominations. It is also #40 Top rated TV show right now. Why isn’t Seinfeld on Netflix? Sony pictures, which owns Seinfeld, made a deal with Hulu for exclusive streaming of this show. it means that you won’t be able to watch Seinfeld on Netflix for a long time. You can either switch to Hulu or rent it from Netflix DVD service which has all the 9 seasons. Here is the Wikipedia page of Seinfeld series. Critics as well as fans have appreciated this show for the comedy it has.